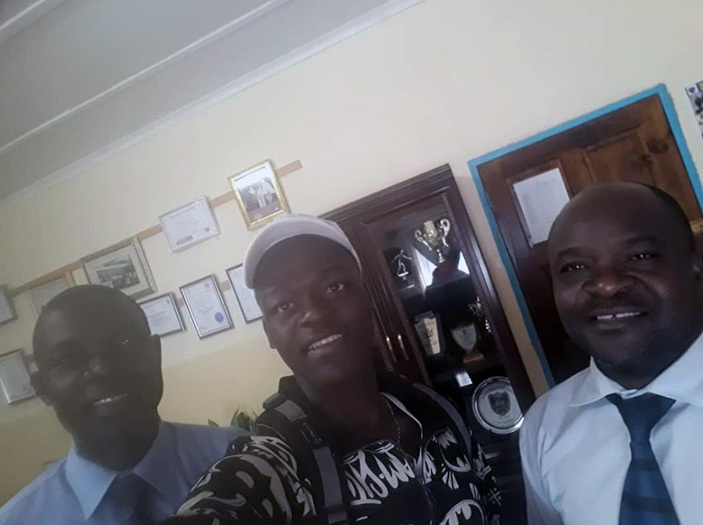 A SANYATI Baptist High School pupil, Macdonald Kanenga, is on cloud nine after scoring 30 points in his A’ Level examinations, giving credit to hard work and perseverance. Kanenga had As in all the six subjects which included Additional Mathematics, Chemistry, Physics, Pure Mathematics, Statistics and Economics. Speaking to H-Metro, the 18-year-old said he was happy and satisfied with the results. “The feeling is unbelievable but basically I’m very happy and satisfied. Who knew I would make it? Nonetheless I am glad I have made my parents and the school proud. “Being the first born in a family of three, there were a lot of expectations from my family and that’s where the motivation came from. I just felt that I can match or beat the records at my school and I managed to do so,” he said. The Kadoma resident student mentioned some of the challenges he faced in the course. “Being at a boarding school you face a lot of challenges and some are beyond your control. “Many times there were electrical faults and we were forced to read using candles or during the day. “Another challenge was that during winter I had severe toothaches and it affected me so badly but I am pleased that it didn’t affect my outcome,” said Kanenga. 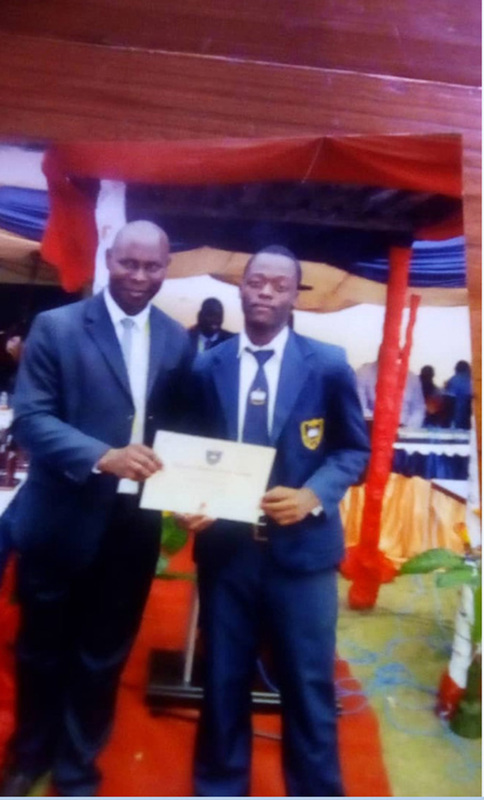 In his Ordinary level, Kanenga scooped 10As and 3Bs and his results enabled him go under the STEM initiative which is a curriculum based idea of educating students in four specific disciplines — science, technology, engineering and mathematics. Sanyati headmaster Pearson Wasarirevu is also delighted with his school’s performance, highlighting that there has been an improvement. “We have scored better this year with 95.4 percentage pass rate compared to last year. We are very excited and we urge the current A’ level students to do better,” he said.